Getting a good result when you sell your home depends on the right people seeing it. 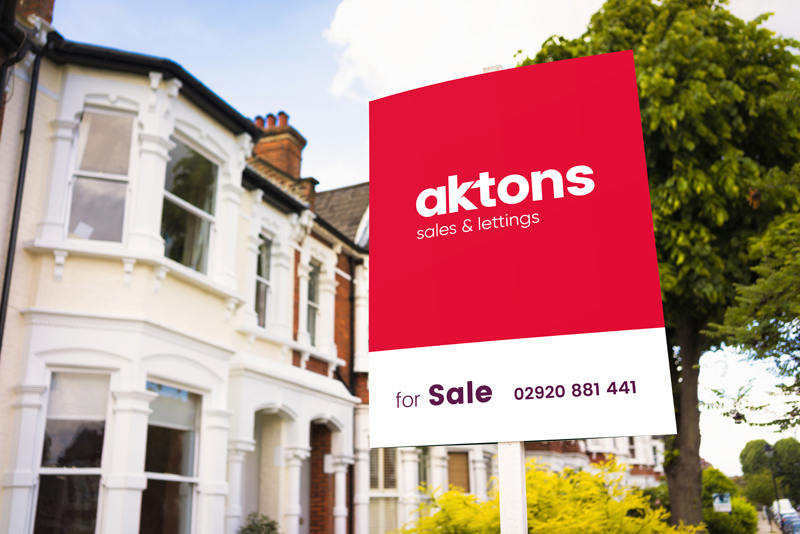 When you instruct Aktons estate agents of South Wales you will benefit from our impressive marketing package which provides prospective buyers with the best presented and most relevant information about your property to help them make their buying decision. We have a dedicated marketing team who work closely with you and your requirements. We recognise that each property often requires different marketing strategies to work. We use cutting edge marketing techniques, alongside more traditional methods, to help your property achieve its potential. Our rebrand showcases a bigger and bolder brand, meaning we make your property stand out on the market to catch passers-by attention and increase interest. We combine well-written property descriptions include professionally taken photographs, floor plans with room sizes and EPC ratings to ensure potential buyers have everything they need in one place. Our online marketing includes coverage to the major property portals and websites including Rightmove and Zoopla. We maintain a central database of potential buyers, so we can instantly call and email matches for your property. We recognise that properties often require different marketing strategies.